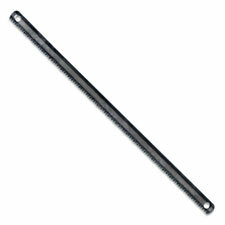 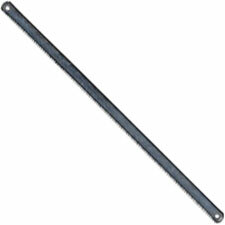 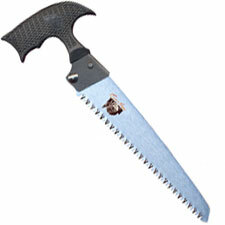 Welcome to the SAW category at Knives Plus. 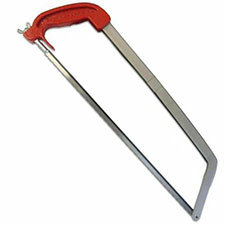 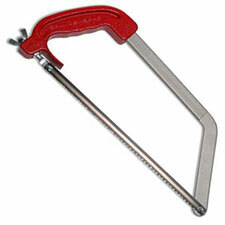 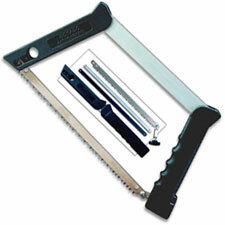 Saws offer a lot of versatility in a small lightweight package. 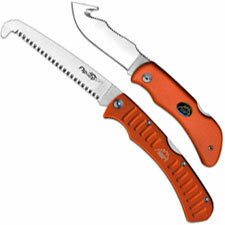 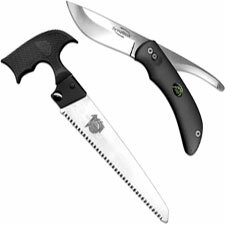 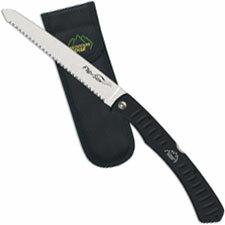 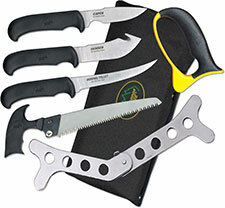 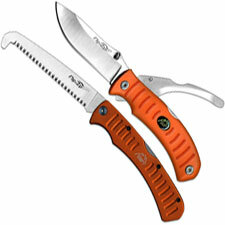 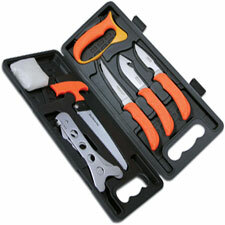 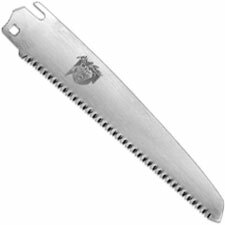 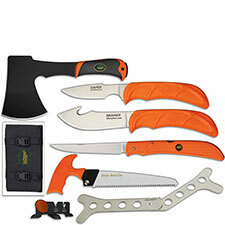 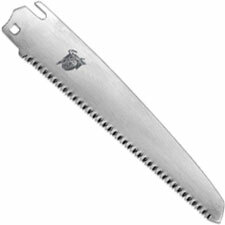 Whether you’re a hunter looking for a bone saw, or an outdoorsman looking for a wood saw, Knives Plus has you covered. 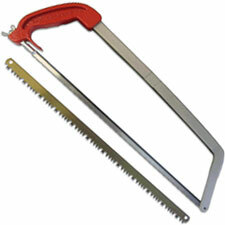 This section will contain both folding and fixed saws for whatever the situation. 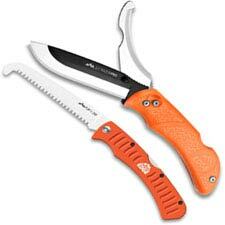 They can be used to help set up a tree stand or build a blind. 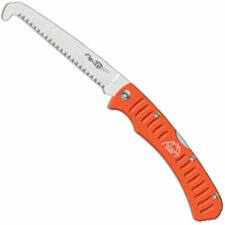 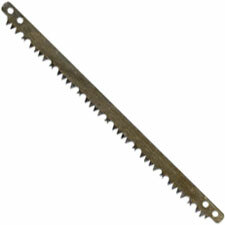 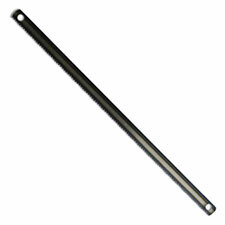 Saws are light enough that throwing them in a backpack is never a problem, and durable enough to cut even the thickest of limbs. 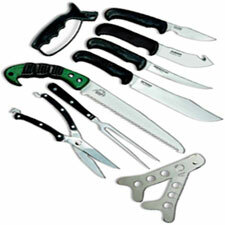 Find yours today at Knives Plus.